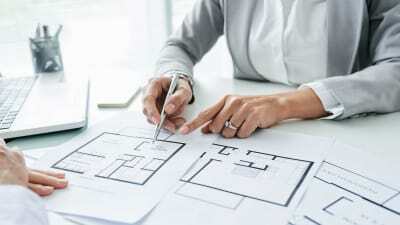 Purchasing a new home is an important decision. 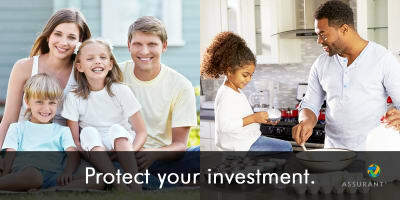 At Champion Homes, we understand the value of protecting that investment. You want to ensure you have coverage that will protect all aspects of your home. To help you protect that investment, we’ve partnered with Assurant, a leading provider of manufactured home insurance. Since 1938, Assurant has been helping homeowners just like you protect their investment. They provide you with the flexibility you need for your busy life. You can buy your policy online, or call one of their experienced agents. From online bill payments, to friendly customer service, they make buying and managing your insurance policy easy and convenient. At Champion Homes, we strive to bring you the best in the industry. And when it comes to insurance, that provider is Assurant, a financially strong company that you can be confident will be there when you need them. Assurant* makes it easy to get your homeowners insurance quote in less than five minutes! *Assurant’s financial strength rating is A (excellent) by A.M. Best Company. Program is underwritten in all states by American Bankers Insurance Company of Florida, an Assurant company. In Texas, the property coverage is underwritten by Ranchers and Farmers Mutual Insurance Company and the liability coverage is underwritten by American Bankers Insurance Company of Florida. Each insurer has sole financial responsibility for its own products. For detailed information, including limitations and exclusions, refer to the above link. We encourage you to review your policy once you enroll. 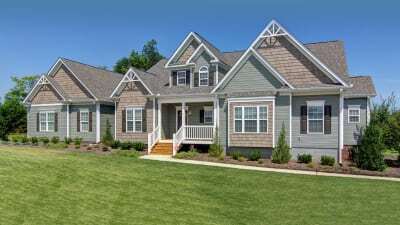 What's the difference between a manufactured and a modular home? Find answers to the most common questions about manufactured housing. Search for Manufactured and Modular Homes available in your area.